JRPG Jungle: An Epic New Ifrit Screenshot from Final Fantasy Explorers! An Epic New Ifrit Screenshot from Final Fantasy Explorers! Photo from Gematsu. View more at their original post. I wasn't going to post about the new Final Fantasy Explorers Ifrit screenshots, but the above photo of Ifrit was too incredibly awesome to pass up. 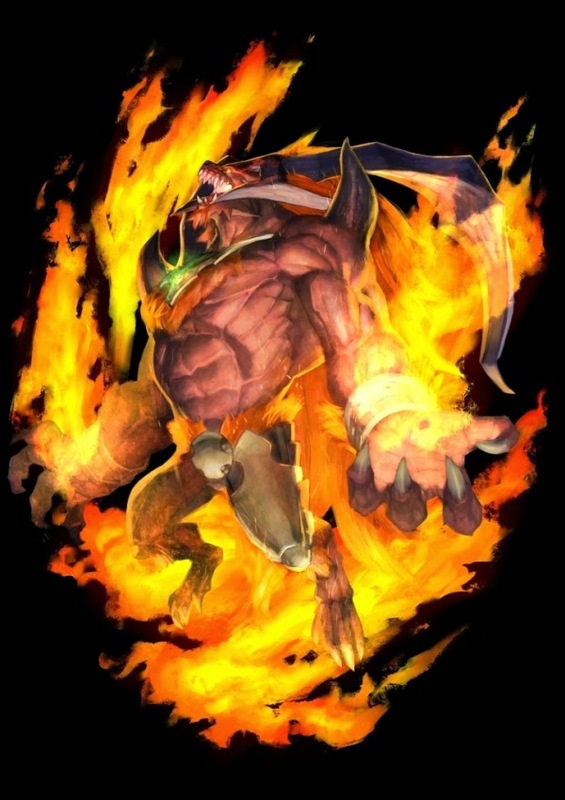 You can view more Ifrit Final Fantasy Explorers awesome-ness at Gematsu's original post.